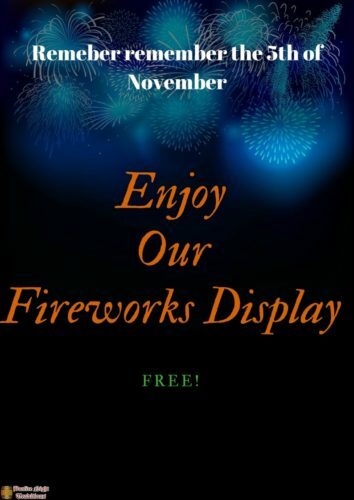 You got to love firework posters, they can be so captive, here are 16 of the best we did for bonfire night. 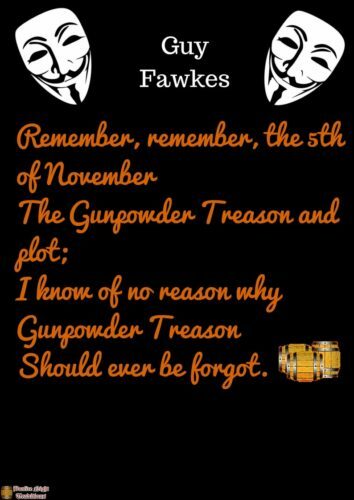 All image can be used, But please credit where you got them from. 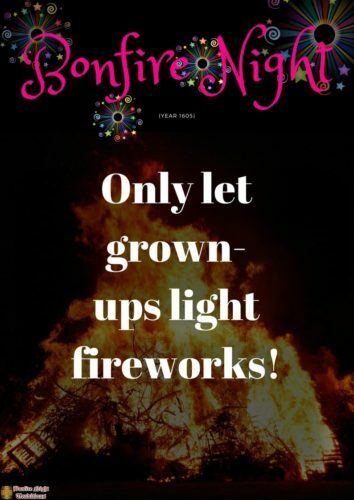 Heads up to keep up with our last week post, was about Da Nang International Fireworks Festival 2018, it was the 10th running of the DIFF event, starting from Sunday 29th April – Monday 30th June. 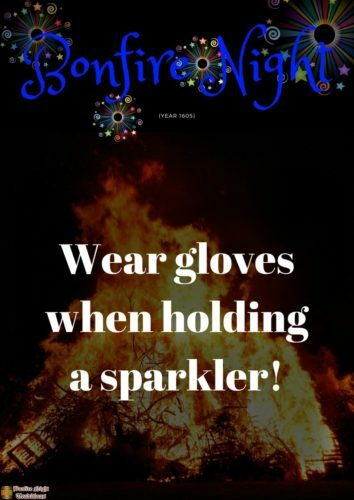 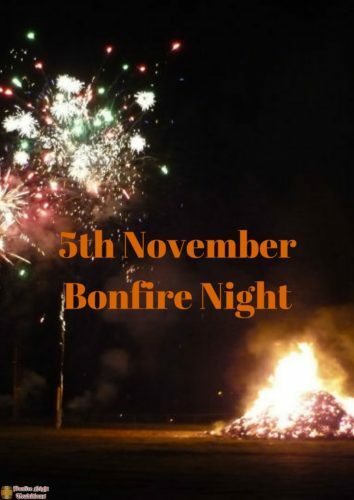 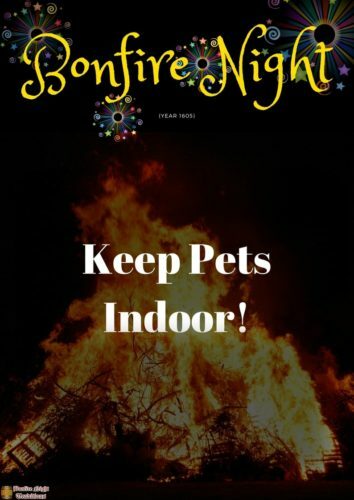 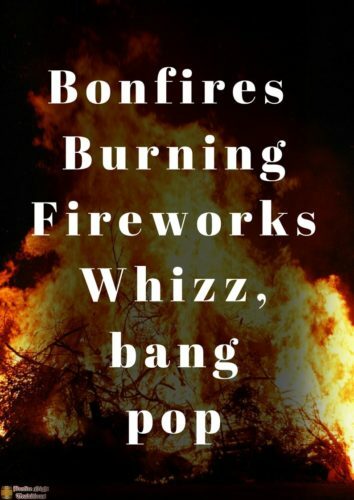 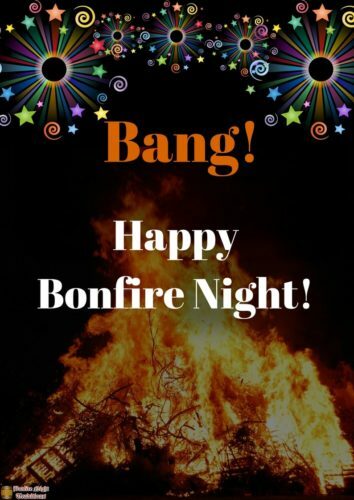 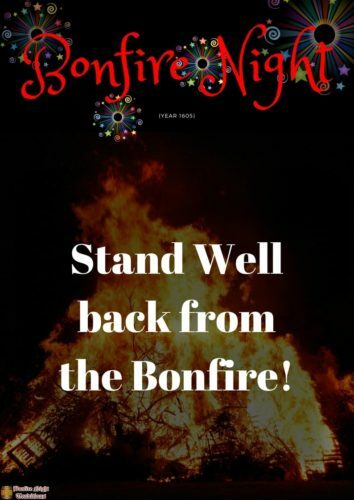 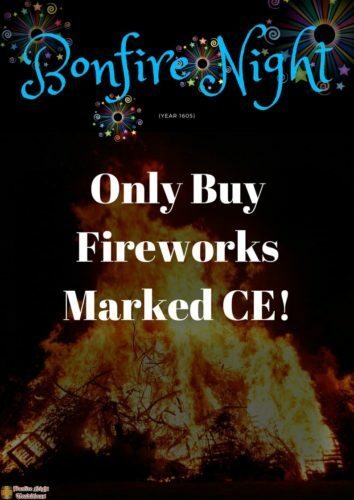 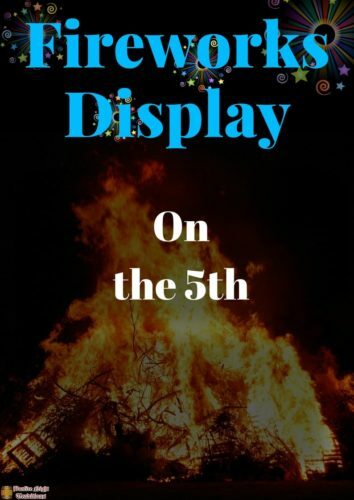 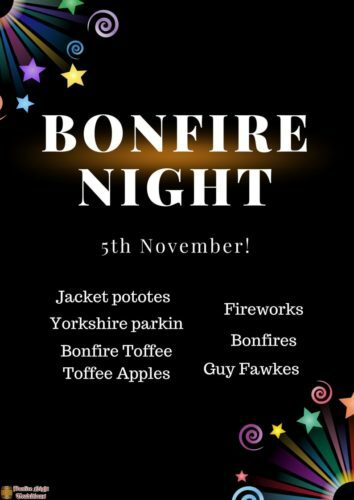 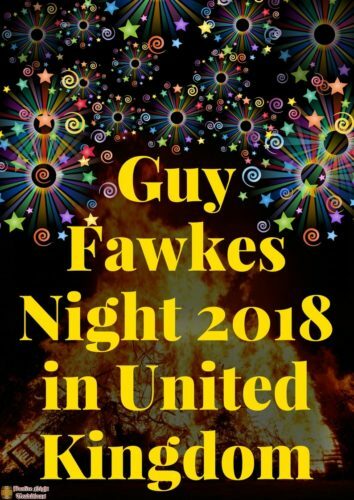 Did you enjoy this 16 Best Fireworks and Bonfire Night Posters post? 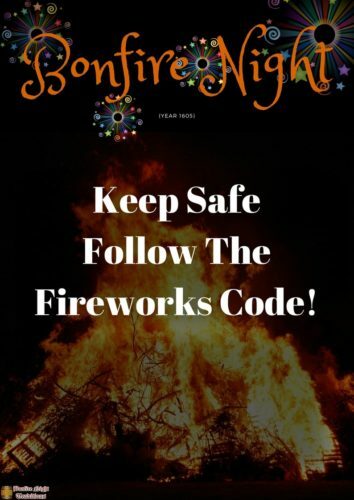 Please share it with your friends. 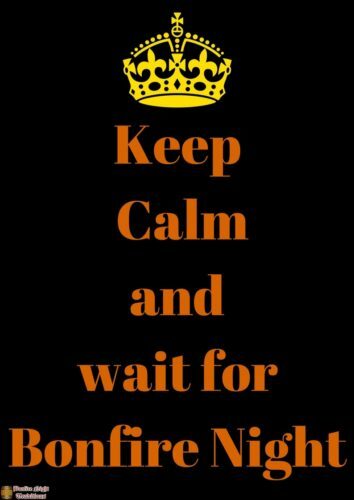 Would you like more? 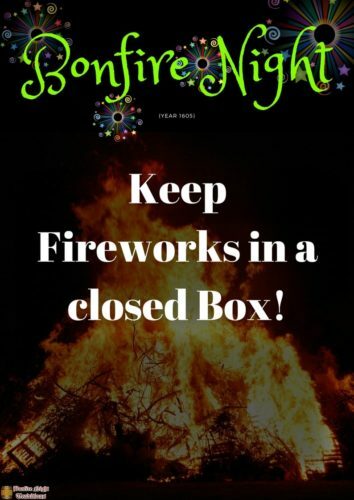 join us on our Facebook group, or the Seasonal forum where we share as much firework related content as we can muster.